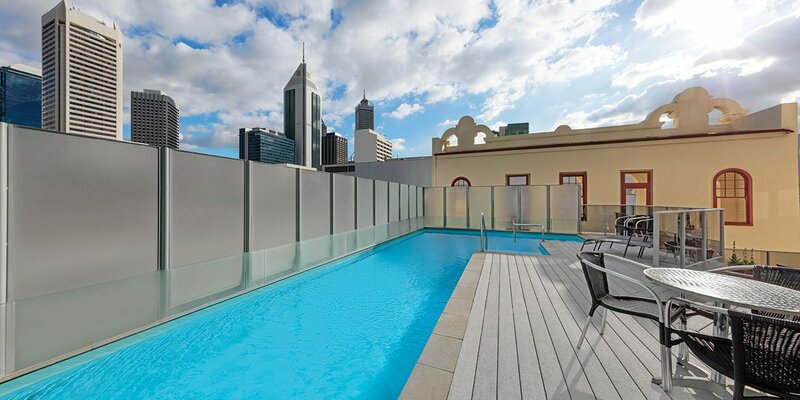 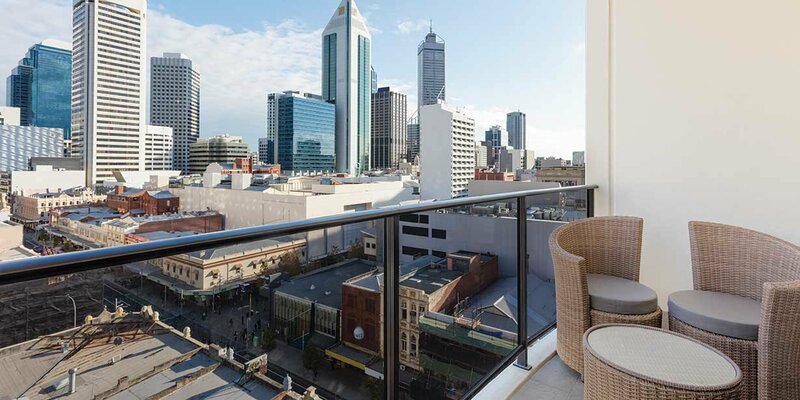 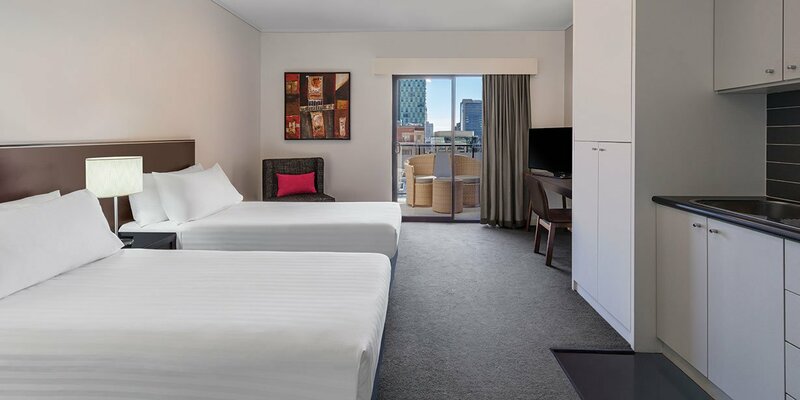 Adina Apartment Hotel Perth Barrack Plaza sits in the heart of Perth’s CBD, putting you within easy walking distance of Murray Street Mall, Barrack Street Ferry, and the buzzing suburb of Northbridge, which houses excellent dining and vibrant nightlife. 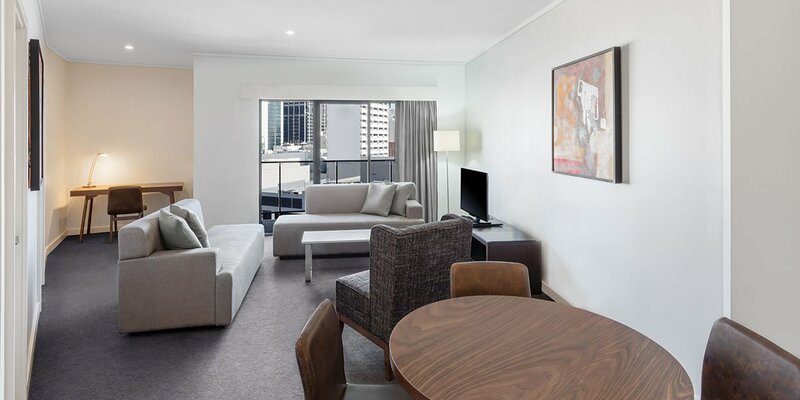 The serviced apartment style hotel features 100 spacious one, two and three bedroom apartments or studio rooms, many of which boast stunning views and private balconies overlooking the city. 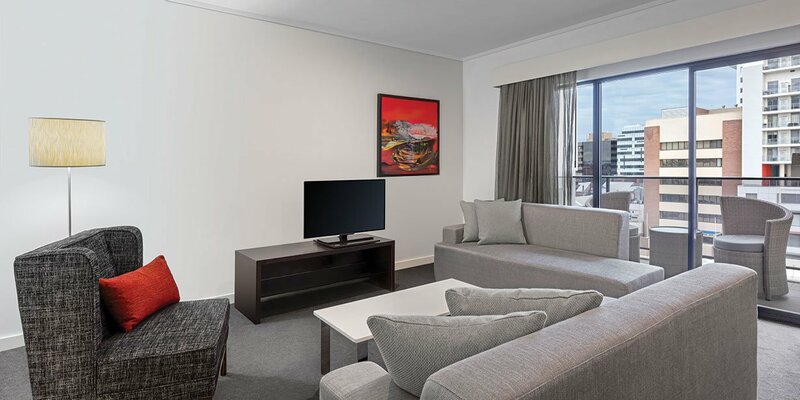 Each apartment offers all the comforts of home, including a fully equipped kitchen and in-room laundry facilities. 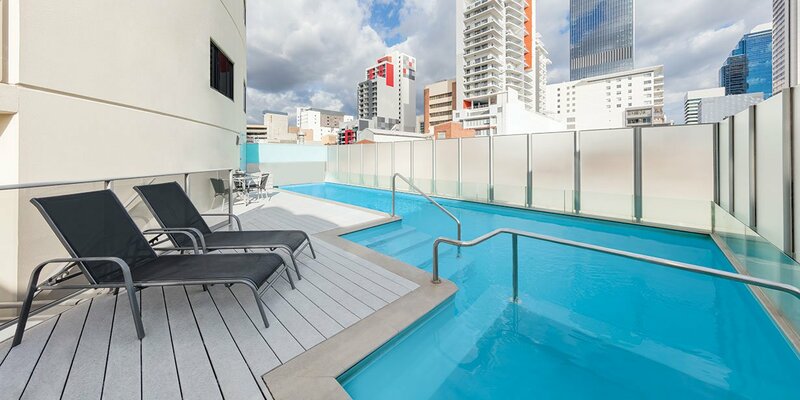 After a busy day, return home to your stylish apartment to relax, or opt for a refreshing dip in the pool or a workout in the gym. 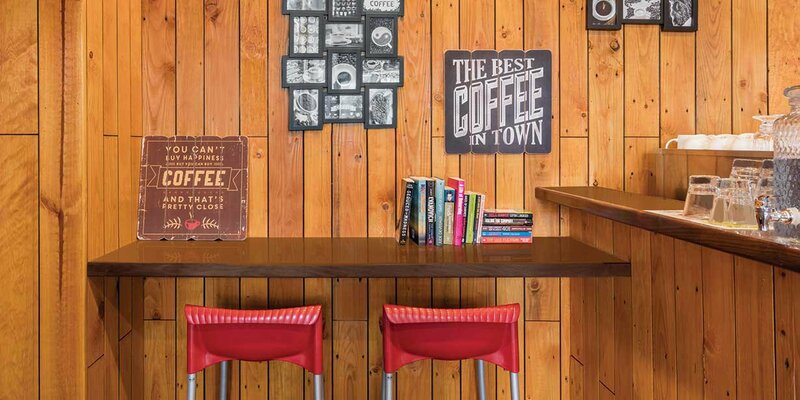 During the week, enjoy breakfast, lunch, dinner and drinks at Bar 138. 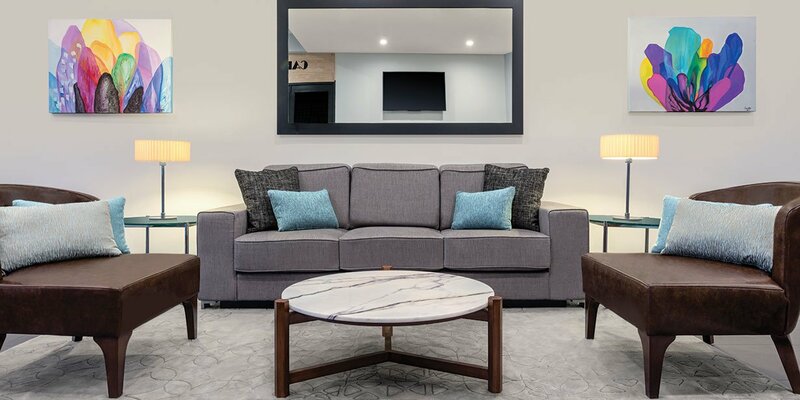 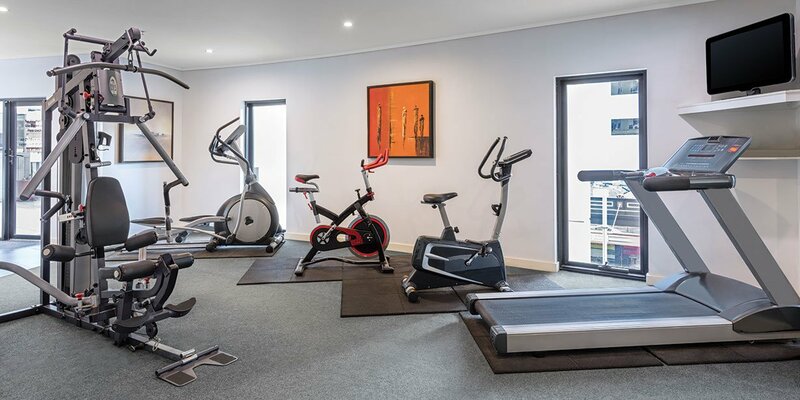 Adina Apartment Hotel Perth Barrack Plaza is well and truly in the middle of the action, with handy access to the Botanic Gardens, West Perth, East Perth, Northbridge, Subiaco and the Perth CBD. 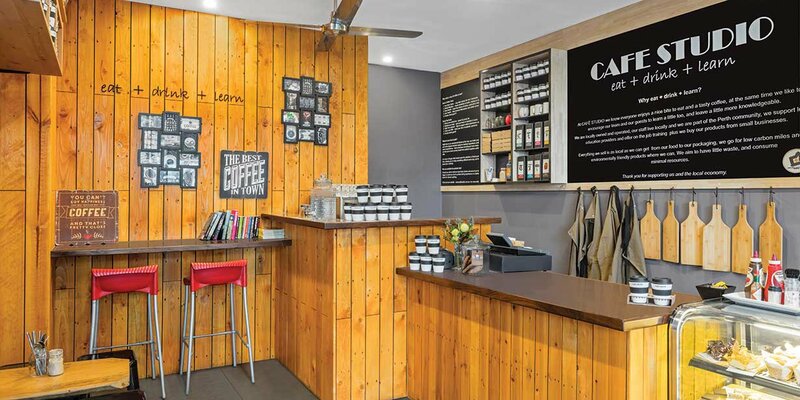 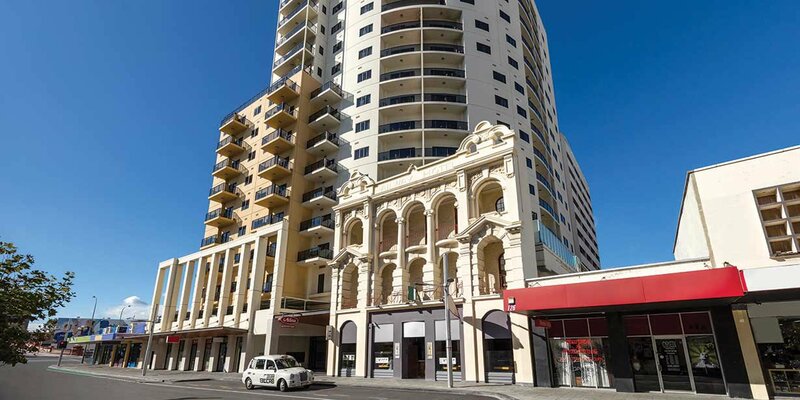 The area surrounding Barrack Plaza in Perth’s CBD is home to historic buildings, state landmarks and several must-see attractions, including the Art Gallery of Western Australia, making it a pleasurable locale to wander through. 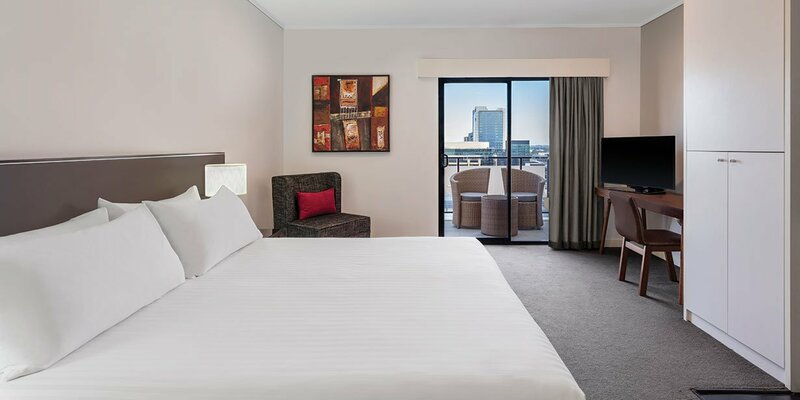 A stroll down to the riverfront along Barrack Street and through Stirling Garden brings you to the Barrack Street Ferry Terminal, where you can jump aboard a ferry and head down the picturesque Swan River or take an express boat over to Rottnest Island for the afternoon. 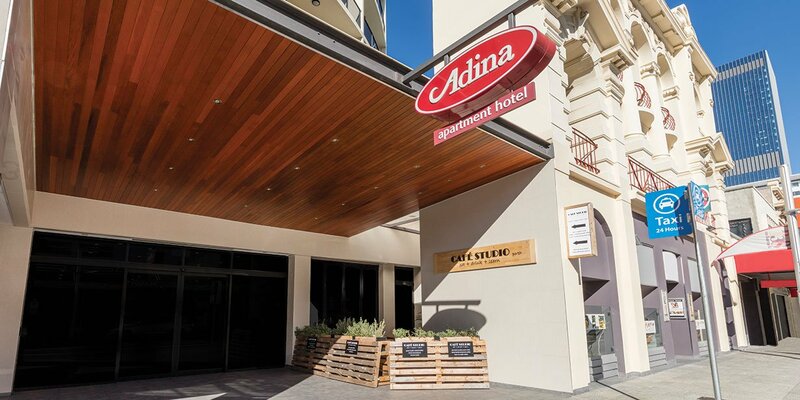 Adina Apartment Hotel Perth Barrack Plaza specialises in small boardroom meetings, seminars and training sessions for up to 60 people and located minutes from Perth’s major shopping mall, train station and entertainment precinct.